With both science and the law developing in favor of cannabis for both medical and recreational use, there are more and more ways to get high. One of the best modern ways of doing this is by vaping, as you can choose exactly what you want to vape depending on your specific needs. 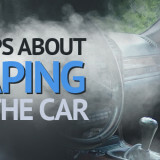 Vaping is very different from smoking. When you smoke cannabis, you actually light it and it burns, which is what produces the smoke, but this also produces carcinogens, which aren’t great for your lungs. Vaping is where you heat the cannabis to a very high temperature without burning it, so it releases the THC and CBD in a fine vapor. 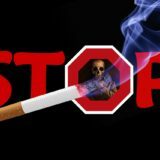 A lot of people prefer vaping for this exact reason – it is better for you, as you are not inhaling carcinogens. 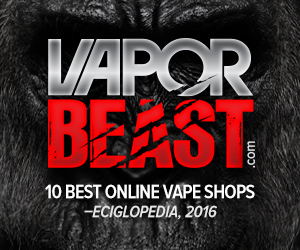 Many people also prefer vaping because you can choose to just vape CBD oil, with no THC. This is great for medical users, as there is no THC to get you traditionally ‘stoned’, but the CBD helps you relax and reduces pain. 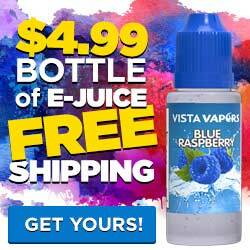 If you are new to vaping, don’t worry. 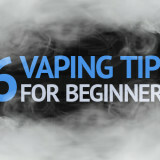 It is still a method that is becoming more are more accessible, so if you are still a bit in the dark, these tips will help you understand vaping a little better. These kinds of vaporizers tend to be very big, and hence they are not very portable. They often plug straight into the wall and will last a long time. They are the most technologically advanced kind of vaporizer, but they are also the most expensive. A table-top vaporizer will give you ultimate temperature control and will bring out the best in your cannabis. This will also give you a pretty strong hit, so it can be especially good for medical users. Vaporisers that only take dry cannabis are usually small and portable. Most will actually fit in the palm of your hand, making for a subtle vape. 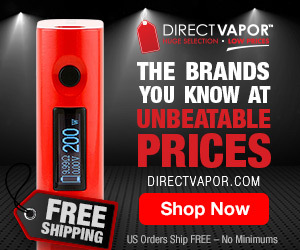 The price and the quality of these vary, as well as thVaporizerseir functions and temperature ranges. 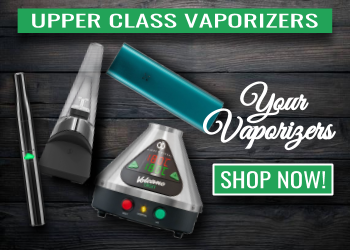 The temperature control on these kinds of vaporizers is a lot less precise than a table-top vape, but if you invest in a good quality dry herb vape then you shouldn’t be disappointed. Certain types of vaporizers specialize in heating cartridges of cannabis oils, concentrates or waxes. These are also small and discreet like the dry herb vaporizers, but you can get more variety from these vapes. If you are a medical marijuana user, you can buy cartridges from your local dispensary with the specific strain of weed you need, with any ratio of THC to CBD. 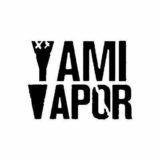 These vaporisers tend to give a stronger hit, as you are vaping a stronger product. This makes oil vapes a very cost effective way to use marijuana. Browse the three different types of vaporiser above and have a think about what you would most likely use the vaporiser for. 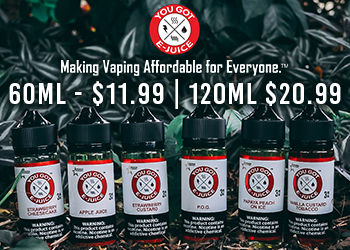 Are you someone who needs a quick hit on the go? Or someone who is suffering some serious health problems and needs help managing pain? Think about what kind of weed you will vape (ie dry herb, oils, etc) and decide how much you are willing to spend. Then browse the market until you find the one that suits you. Naturally, if your new vape only takes dry herb or oils, then that’s what you’ll need to buy. If you have a vape that can multitask, then get a bit of everything and try it all out. You will come to know what you prefer, and you will always have the option of trying different things. If you have a vape that take cartridges of oils or wax, then things become a bit more complicated. You will want to look for organic oils that are solvent free. 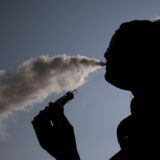 Many companies will add solvents to make the vapor taste better (this is especially common for e-cigarettes), but they are not great for you. These solvent free oils will be a little bit more expensive, but they are better for you in the long run. If you vape dry herbs, the effects will be more similar to smoking. 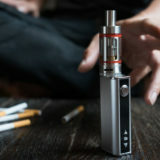 If you are vaping oils and the like, the hits will be more powerful as more terpenes are being released into the vapor. These hits will most likely be short lived though, and tend to produce more of a head high than a body high. Make sure you know what you are buying in terms of THC and CBD content, and try out different materials and vapes to find something that works for your individual needs. Finally, once you have bought your device and your marijuana, it is really important to know how to take care of your vaporiser. This will help it last for a very long time, and it will ensure that each time you go to use it you will have great results. 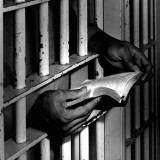 Most devices come with instructions on how to use and take care of them, so you should read and follow those. That way you will get the best out of your device and your marijuana. Previous story Smoking to different level, smoking bongs!